Back to the space opera. Both the Familias Regnant and Vatta’s War series involve privilege and responsibility, with highly competent female leads from the ruling families of their respective universes. Key differences are that Heris Serrano and Esmay Suiza (Familias Regnant) are military officers fighting against a largely internal foe, while Kylara Vatta is primarily focused on keeping her family’s corporation alive in the face of external aggression. Both, however, are definitely entertaining. Rank does have its perks, and thoroughbred horses have the same appeal among the Familias Regnant as they do to many today — there are even mechanical horses on board interstellar ships to help you stay in shape for riding. 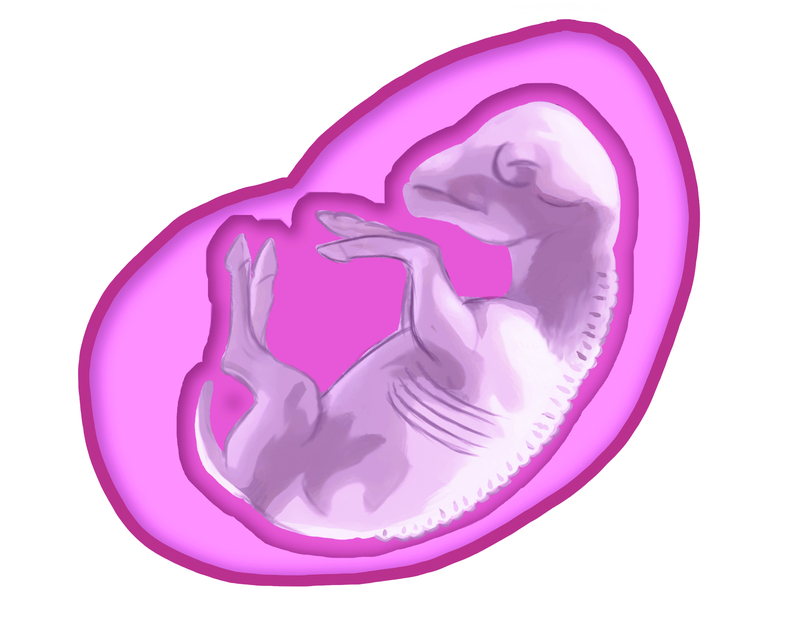 Since transporting mature animals on a ship can be challenging, it is common practice to transport embryos, instead, when delivering livestock to a new world. Racehorse embryos are among the most valuable of these cargos.